With the Friday the 13th lawsuit now over, Gun Media weighs on in Uber Jason, the Grendel map, and the game's potential to move forward. 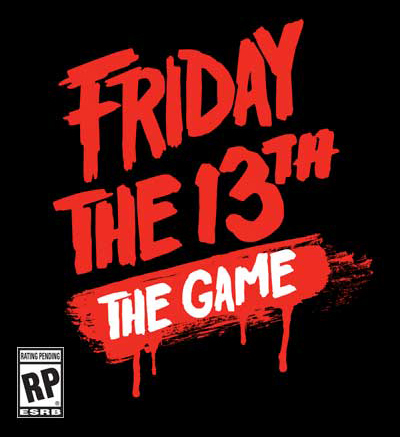 A new development team will be handling all future updates to Friday the 13th: The Game. Despite all the kerfuffle surrounding the game, Friday the 13th's dedicated servers are still on the way, and coming soon. Like Jason, Friday the 13th is coming back from the dead for one last scare. It won't ever make it into the game, but fans can still take a look at Friday the 13th's Grendel map. Gun Media has more bad news for Friday the 13th players. 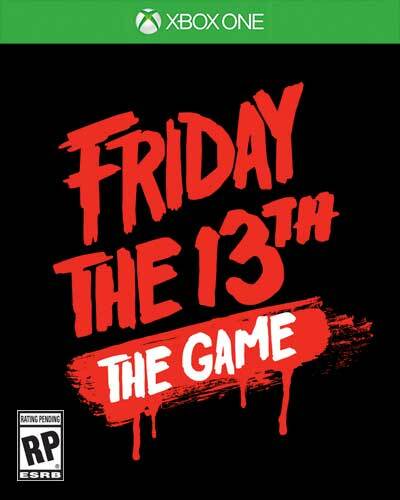 Players won't see any new content for Friday the 13th: The Game until a legal dispute is settled. The unreleased Jason X killer has popped up in Friday the 13th: The Game again. We finally know when the feature Friday the 13th players have been waiting months for will arrive.